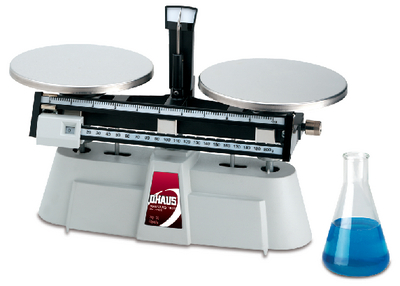 Harvard Trip balances are two-pan balances designed for comparative weighing. These popular, rugged balances feature die-cast bases with a tough enamel finish and 6" rimless, stainless steel pans. Steel knife edges and agate bearings are enclosed by removable, dust-proof metal covers. Ordering information: Five-year manufacturer's warranty included with purchase. Caution: Caution:Choking Hazard–Small parts. Not for children under 3 years.